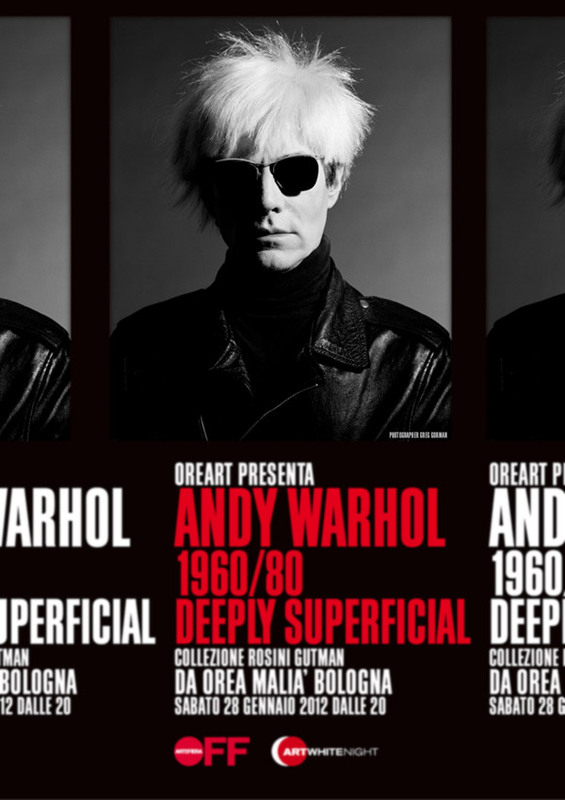 the exhibition “Andy Wharol, 1960/80 Deeply Superficial”, Bologna 28th january 2012. It was fun, as always, to collaborate with him and design the visual of the exhibition. but in this magazine articles are particularly accessible, well written and interesting. Programma is an English-language art magazine published in Israel. between those working and residing in Israel and their counterparts in the global village. 1 1/2 days in the kaori’s studio. It was a bit cold but fun. Kaori with her patience, Sissirossi staff and Mirit Wissotzky with her fresh eye. a part the design, it is the idea to share only personal stories instead technical nerd articles. Cura is an italian magazine about artists and curators. with international artists and curators, who live in different areas of the world. It has a production of four issues per year. Professional time trial bike from Francesco Moser with Columbus tubed framework. Equipped with Campagnolo Super Record group, Ambrosio/Gipiemme/Miche 700/650 disc wheels, tubular tires, Regina CX Krono 6-speed freewheel, 3ttt bar/stem, Vetta saddle, etc. Since the early 1980s, David has been riding a bike as his principal means of transportation in New York City. Two decades ago, he discovered folding bikes and started taking them with him when travelling around the world. 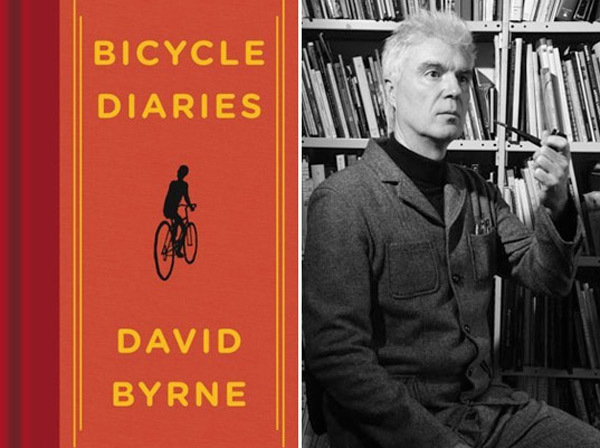 DB’s choice was initially made out of convenience rather than political motivation, but the more cities he saw from his bicycle, the more he became hooked on this mode of transport and the sense of liberation, exhilaration, and connection it provided. This point of view, from his bike seat, became his panoramic window on urban life, a magical way of opening one’s eyes to the inner workings and rhythms of a city’s geography and population. when compulsive behavior became design.